Love this!! Love Imelda! Looking forward to more reviews! Oh thank you! 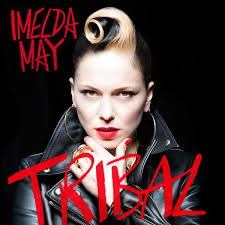 I love Imelda May too. She is one of my favorite musicians out there.